There are currently 95,053 users on this website. I have found other coins from this year and Mint (1841 Zs OM) that also follow the ^^ alignment. Is this normal for the year? My understanding was that all normally have the ^v alignment. 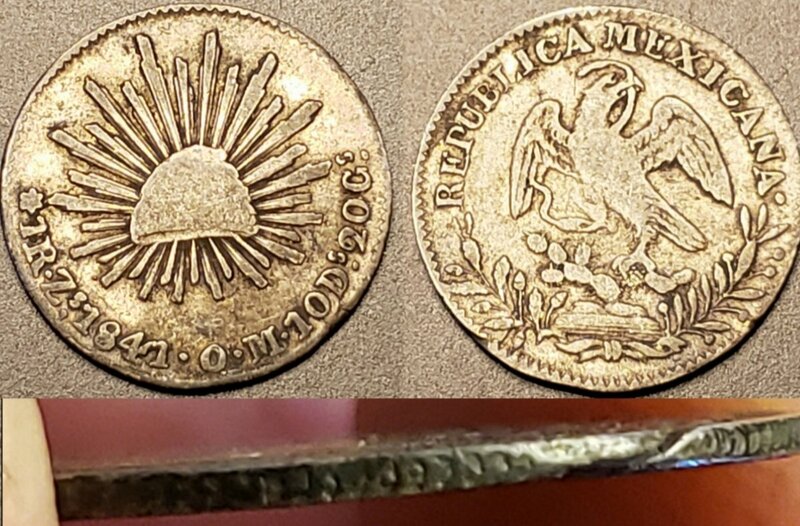 This year commands a higher premium than most other Zacatecas coins maybe that is why?